Easily embroider this cute fox design! 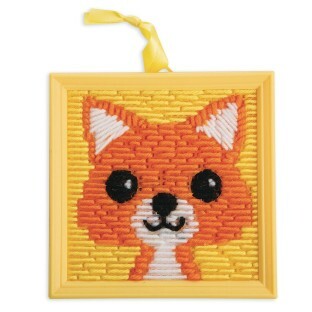 Easily embroider this cute fox design! 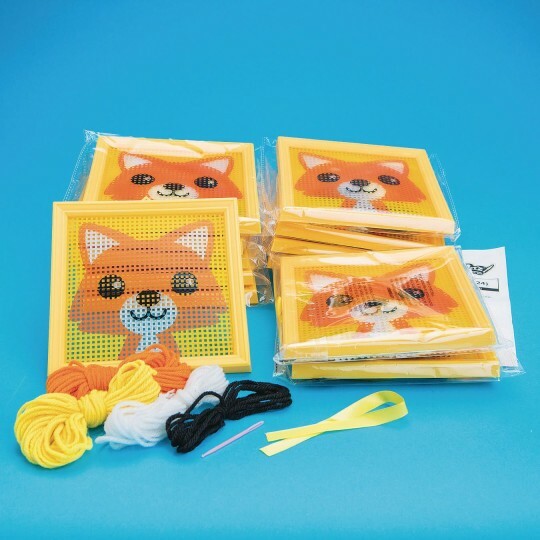 Use the supplied plastic needle and yarns to stitch through the preprinted plastic canvas and then frame to display your finished project. All supplies included. Projects are individually bagged with one set of instructions to share. Framed project measures 6” x 6”.